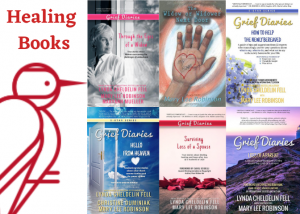 All of Mary Lee’s books are available at Amazon and Barnes & Noble and The Grief Toolbox. All books are available at wholesale pricing in quantities of 10 or more. Message Mary Lee for more information. Get inspired with this 60 prayer card collection of Bible scriptures especially for widows. Widows are very important to God, as demonstrated by the many times he speaks about us in the Bible. Gathered for you on beautiful woodland backgrounds, this set of 60 verses is downloadable and printable for you and come with easy-to-follow instructions on how to download. They come 4 to a page with cutting guides if you wish to cut them into individual verses. We suggest using cardstock and you may even wish to laminate them for use as meditation verses, bookmarks, journaling prompts, and Bible study aids. They also make kind and caring gifts to new widows of faith. 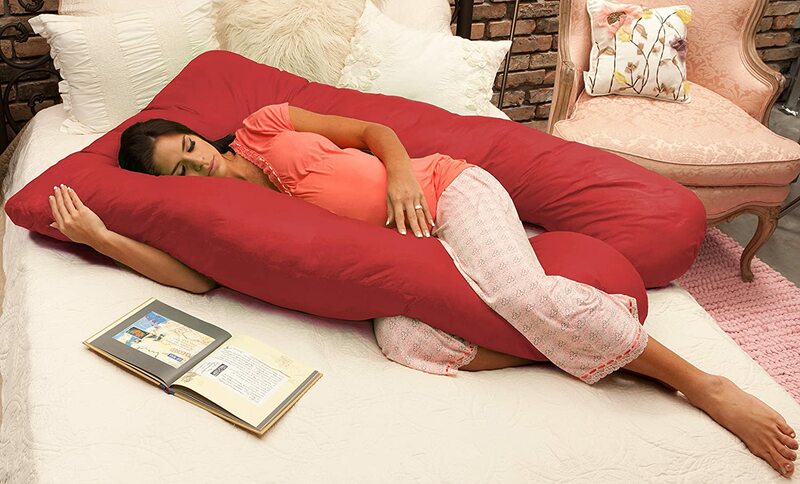 Curated by Mary Lee for you, these speak to widows and provide Biblical comfort and peace. 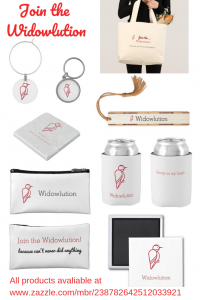 Stay inspired and grounded with the many Widowlution logo products. Tired of too many leftovers? 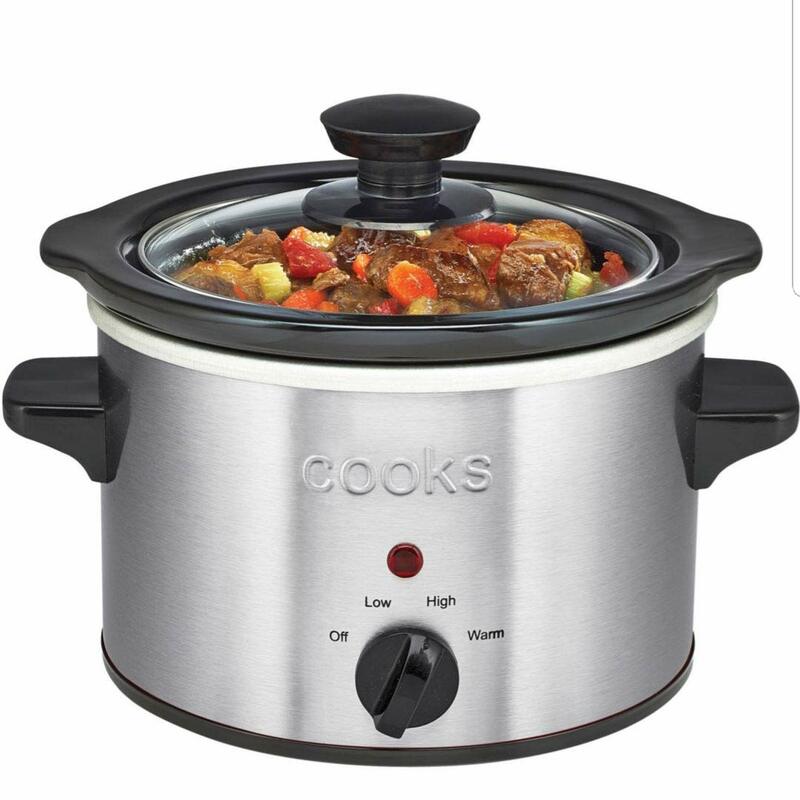 Small crockpots that also have temperature gauges are hard to find, but we found one! No spotter around? Still need to get up high? 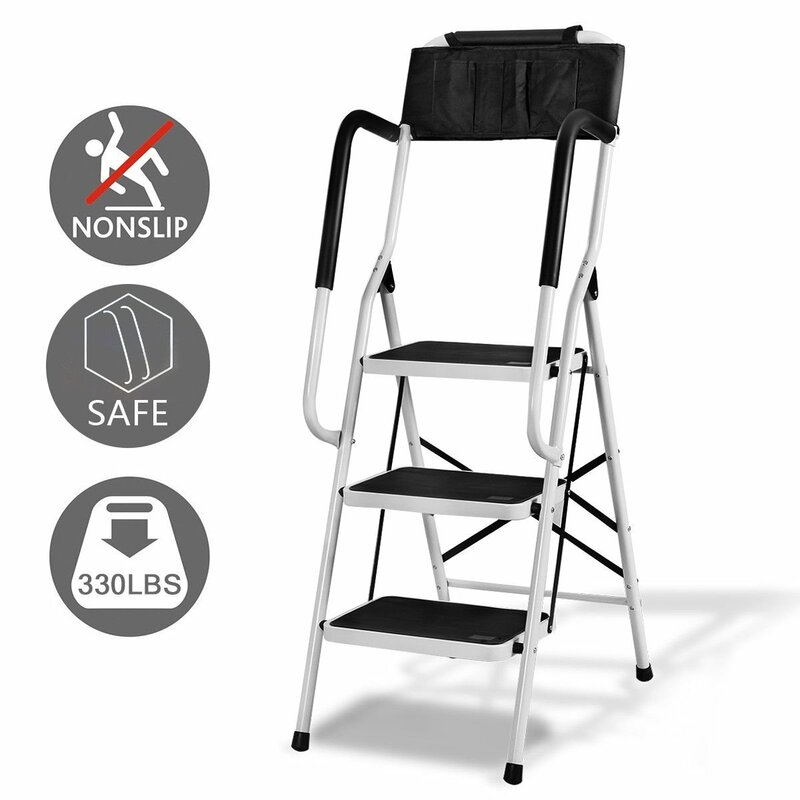 This sturdy step ladder is the answer. I just love mine!